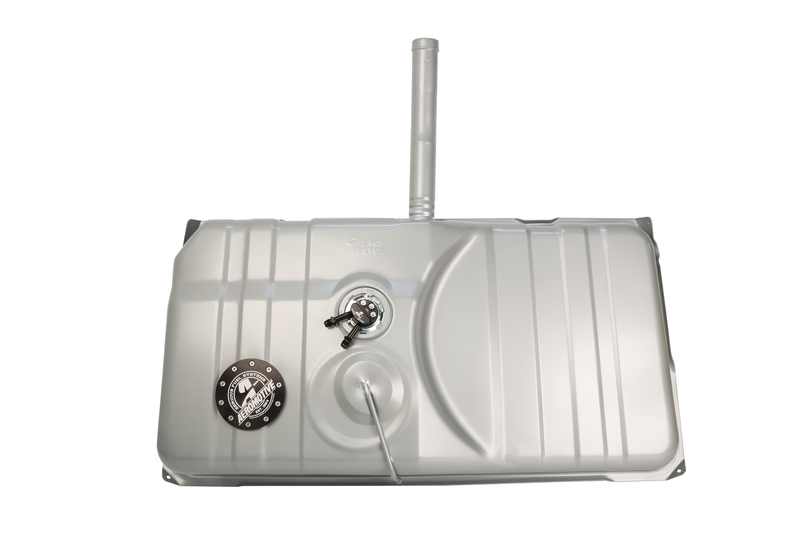 The new Gen II Stealth tank utilizes Aeromotive’s patented and award-winning Phantom in-tank technology that enables a quiet, high-flow EFI pump and baffle to maintain an ample fuel supply around the inlet of the pump while ensuring consistent fuel delivery and drivability even in low fuel conditions. 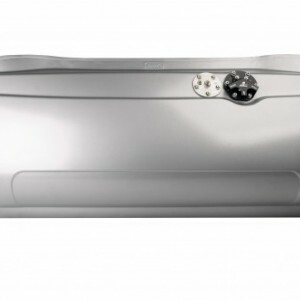 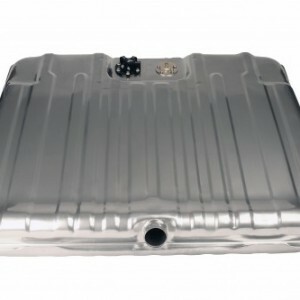 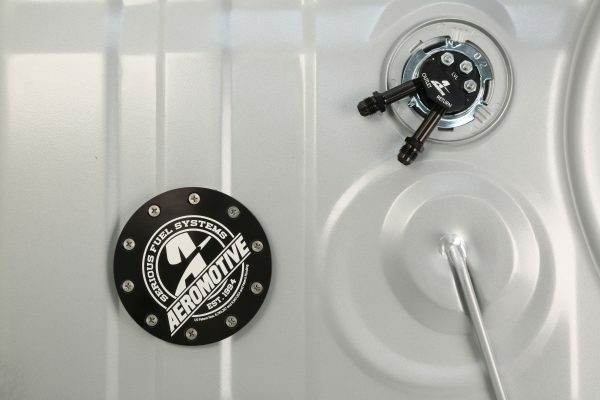 Unlike competitive tanks, Aeromotive’s Gen II Stealth tanks feature outlet and return ports along with electrical terminals positioned in the OEM location. 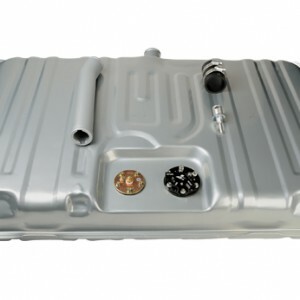 This design enables flush installation to the vehicle floor and will not require strap modification or spacers.